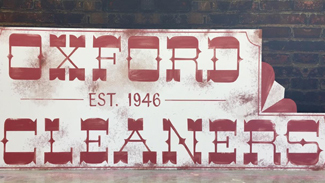 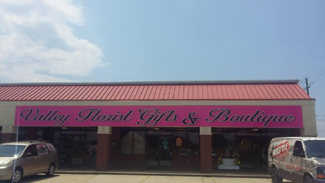 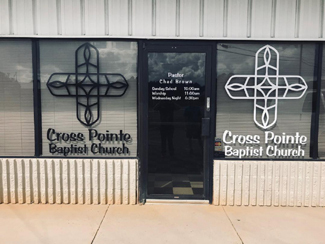 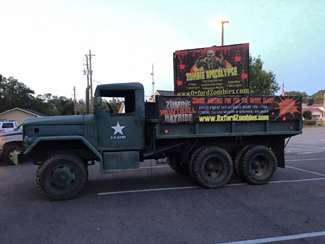 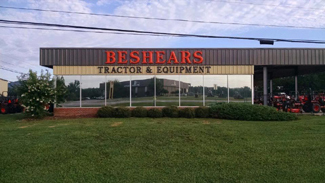 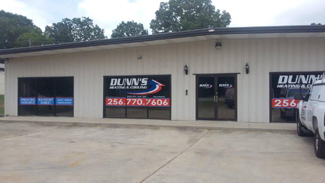 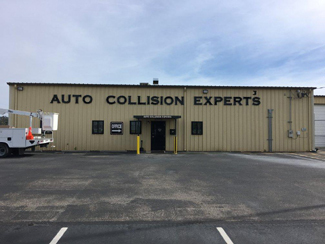 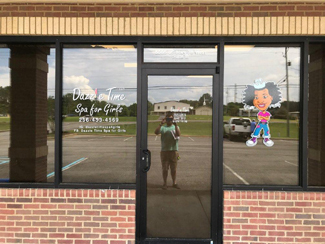 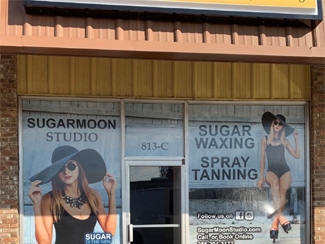 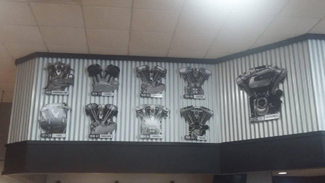 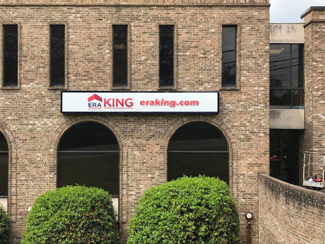 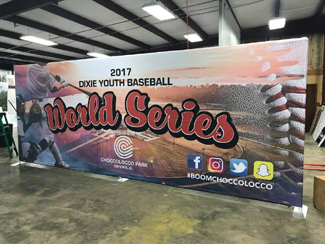 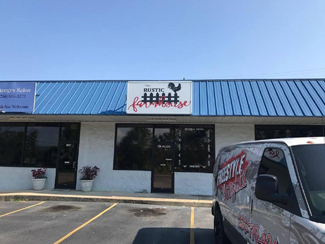 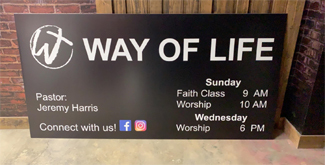 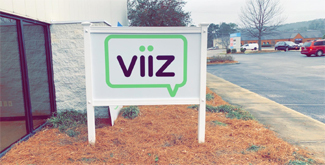 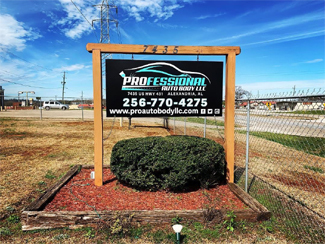 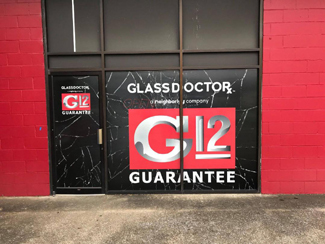 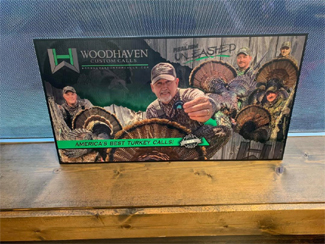 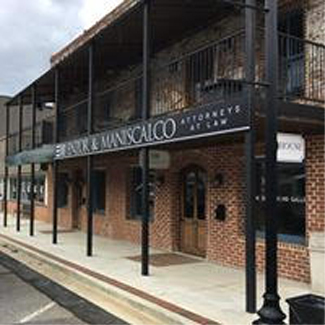 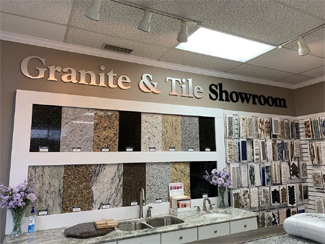 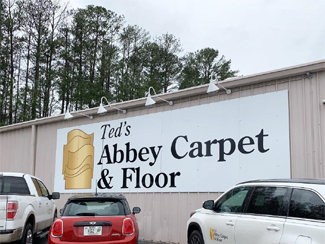 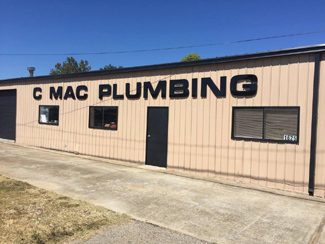 Freestyle Graphix, which is conveniently located at 1123 Edmar Street in Oxford, Alabama, has produced a wide variety of signage for our clientele. 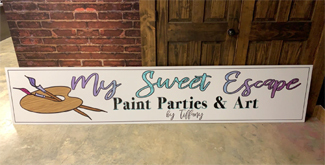 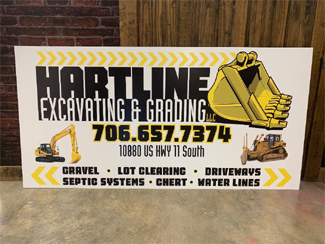 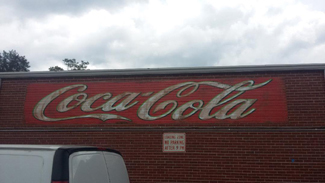 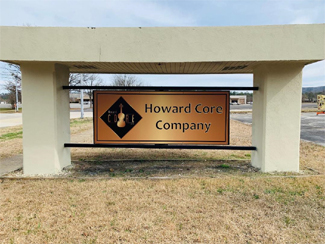 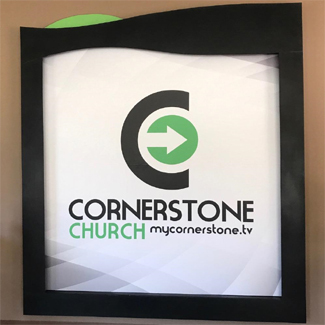 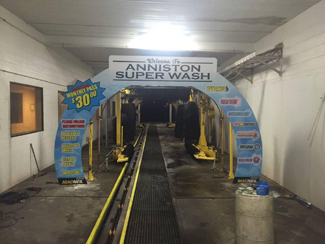 Whether it's a full color sign for your business, school, or political function, we possess the knowledge and skill to make that sign stick out and get you noticed. 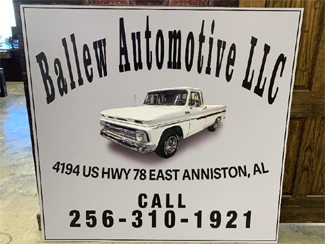 Give us a call at 256.770.4047 for additional information!
. 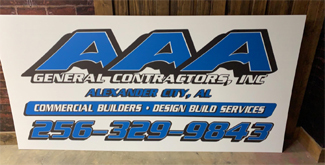 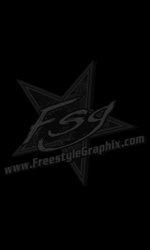 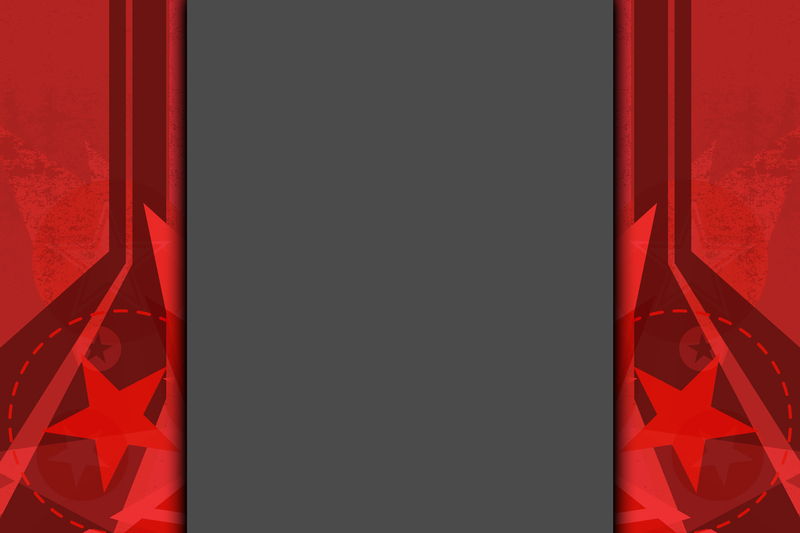 : Designed & Maintained by Delph Communications, Inc. :.